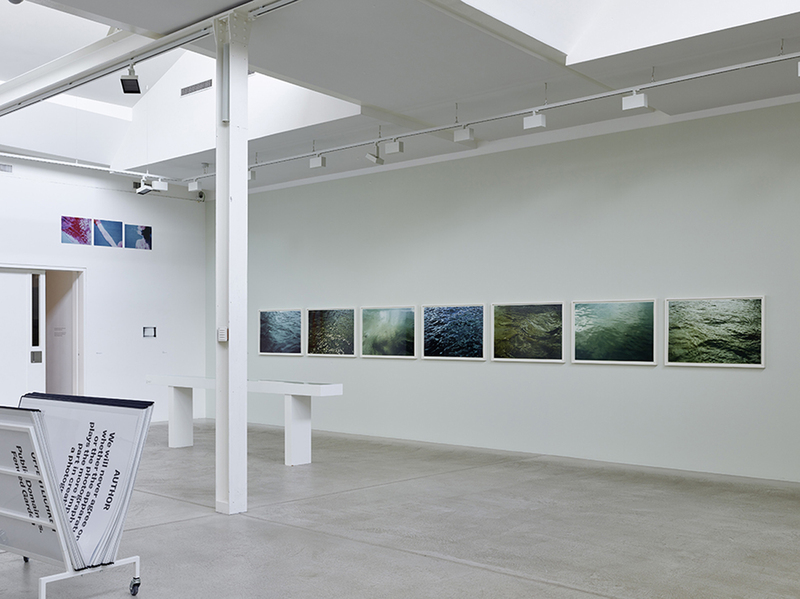 This year, Fotomuseum Winterthur is celebrating its 25th anniversary. The jubilee exhibition 25 Years! Shared Histories, Shared Stories, which runs from 20 October 2018 to 10 February 2019, will revolve around the sharing of personal stories connected to the museum’s history. It presents the works of 51 artists from the collection, chosen by friends and colleagues of the museum and complemented by works selected by director Nadine Wietlisbach. 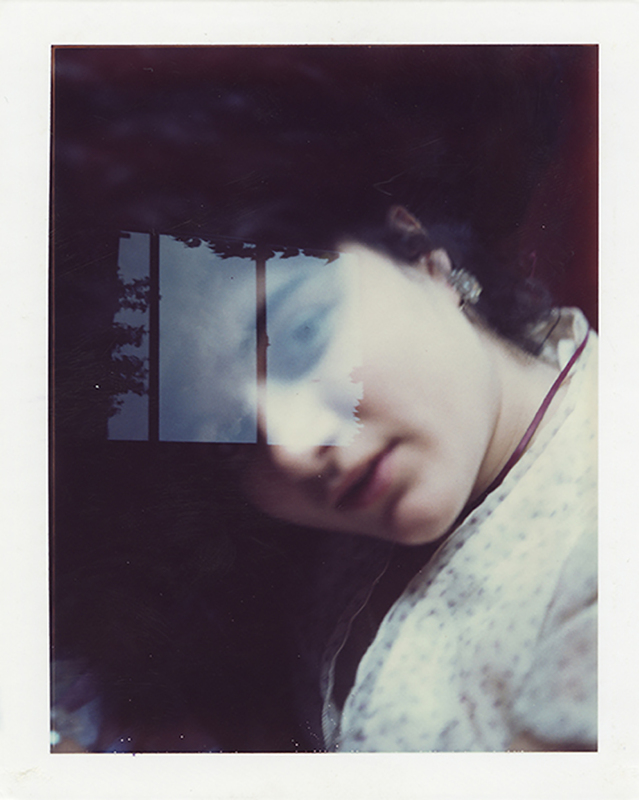 Shared memories are at the centre of the 25-year anniversary of Fotomuseum Winterthur: For the jubilee exhibition, 25 Years! Shared Histories, Shared Stories (20.10.2018–10.02.2019), friends and colleagues who have accompanied the museum along the way were asked to choose their favourite works from its collection. Director Nadine Wietlisbach, by complementing their choices with further works from the collection, provides a glimpse into the future of the museum. In the publication accompanying the exhibition, the 25 friends and colleagues from a national and international context speak about their selection and tie it in with their personal relationship to the museum. As such, the short essays and conversations allow the reader to anecdotally follow the museum’s development. 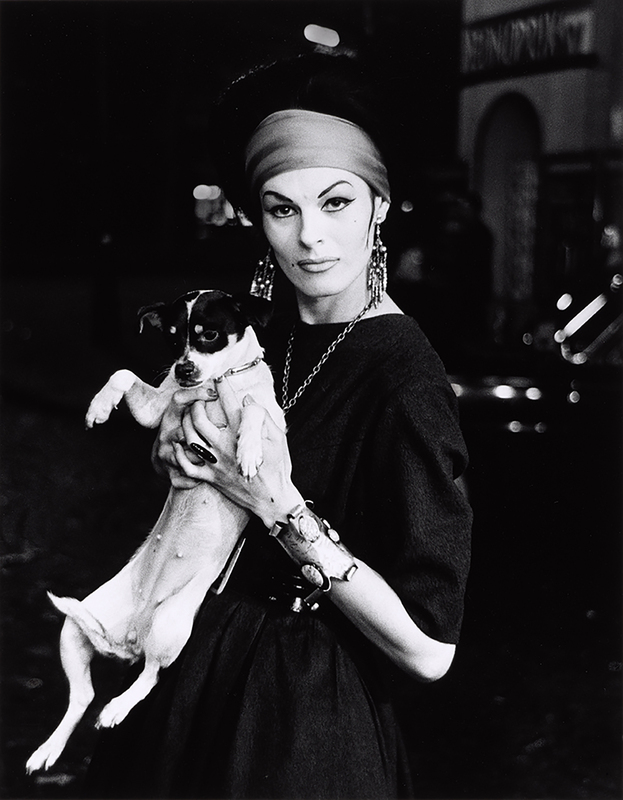 Exhibition maker and cultural entrepreneur Martin Heller, for example, takes us back to the museum’s early years via the Swiss photographer Nicolas Faure: together with Urs Stahel he devised the exhibition Wichtige Bilder at the Museum für Gestaltung Zürich in 1990, which featured photographs by Faure. 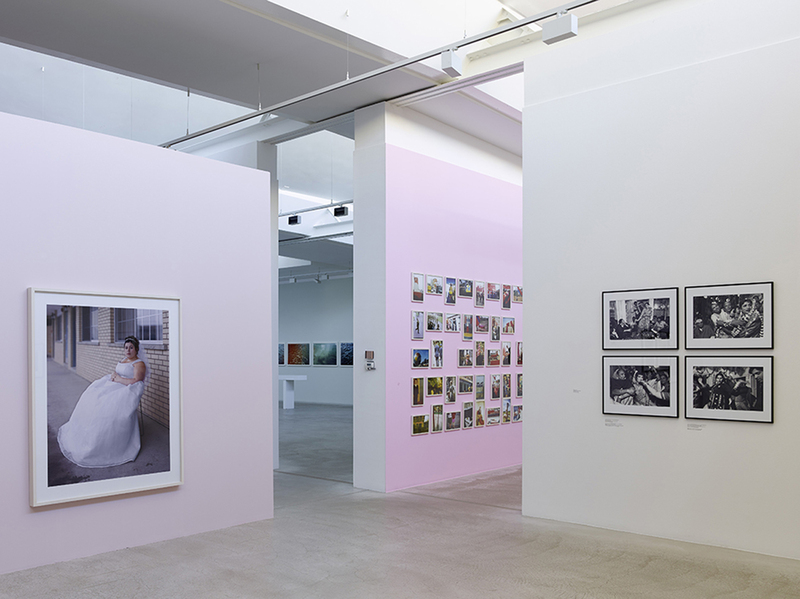 For curator Melanie Bühler, meanwhile, Bruno Zhu represents a young generation of post-photographic artists to whom Fotomuseum offers a programmatic platform. 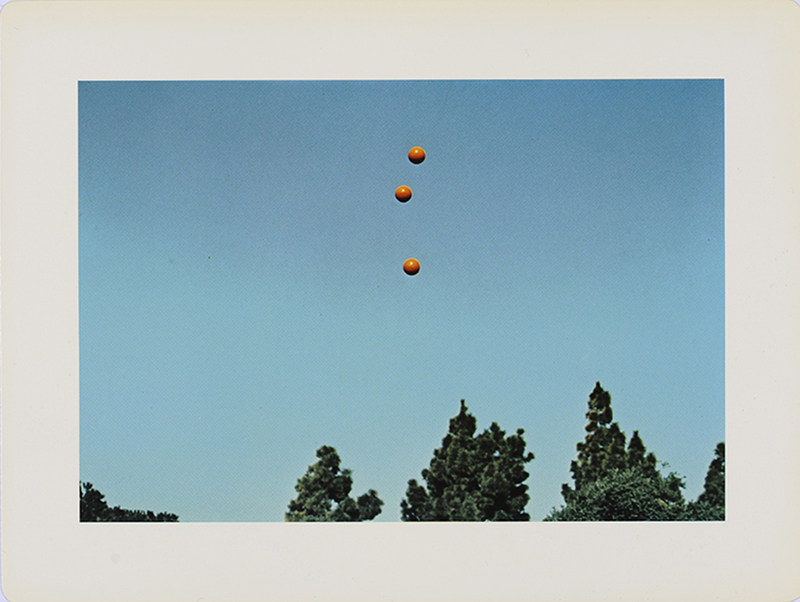 And Michael Ringier, former president of the board of the Fotomuseum Winterthur Foundation, compares the elasticity of the balls in John Baldessari’s series Throwing Three Balls in the Air to Get a Straight Line (Best of Thirty-Six Attempts) (1973) with that of the museum. 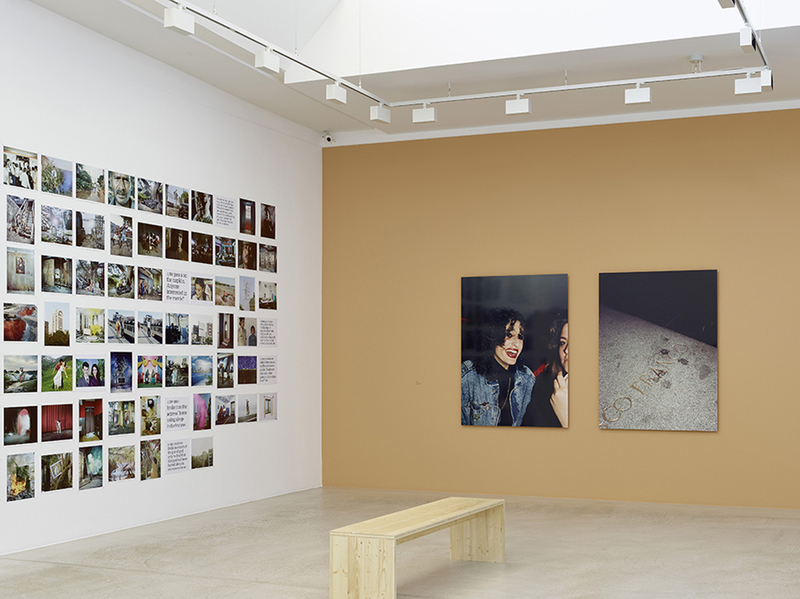 Nadine Wietlisbach’s selection references on the one hand to further major exhibitions from the museum’s past, like Darkside I – Photographic Desire and Sexuality Photographed (2008), which featured Hannah Collins. 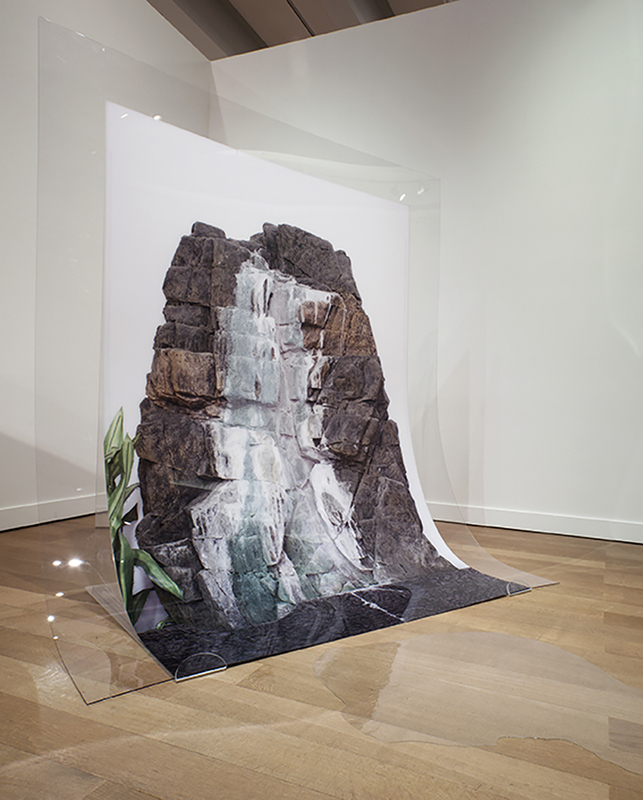 On the other hand, works by Guadalupe Ruiz, Diana Tamane and Jeff Weber represent the museum’s commitment to bring a younger generation more into focus via its collection acquisitions. 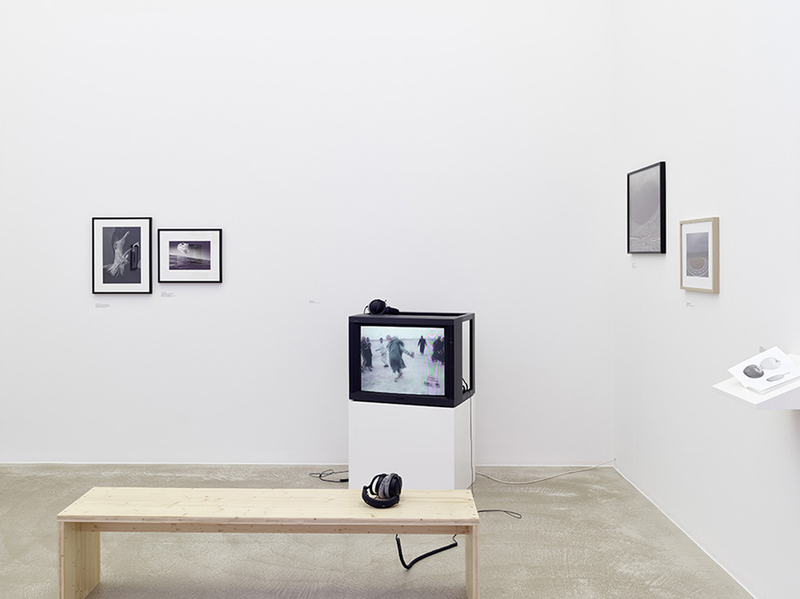 The director’s choices furthermore comprise works that have been significant to her curatorial work: Sturtevant and Sherrie Levine informed her love of conceptual art, while Pipilotti Rist, Valie Export and Hannah Villiger shaped her understanding of what an unyielding artistic practice could look like. With their careful, considered compositions, the large-scale series by Bruno Serralongue (Calais, 2016) and Max Pinckers (The Fourth Wall, 2012) stand out, for Wietlisbach, as paragons of documentary storytelling that depict a truthful reality without laying claim to its autarky. The exhibition 25 Years! 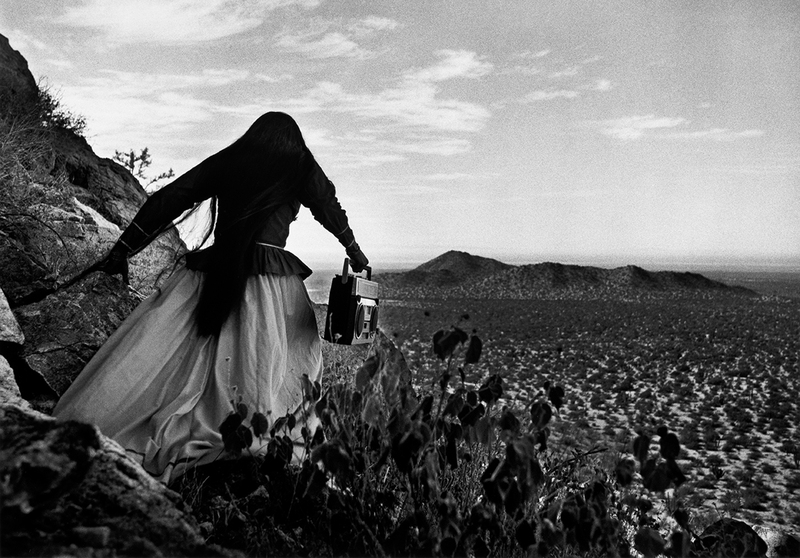 Shared Histories, Shared Stories offers a wide-ranging insight into Fotomuseum’s collection. 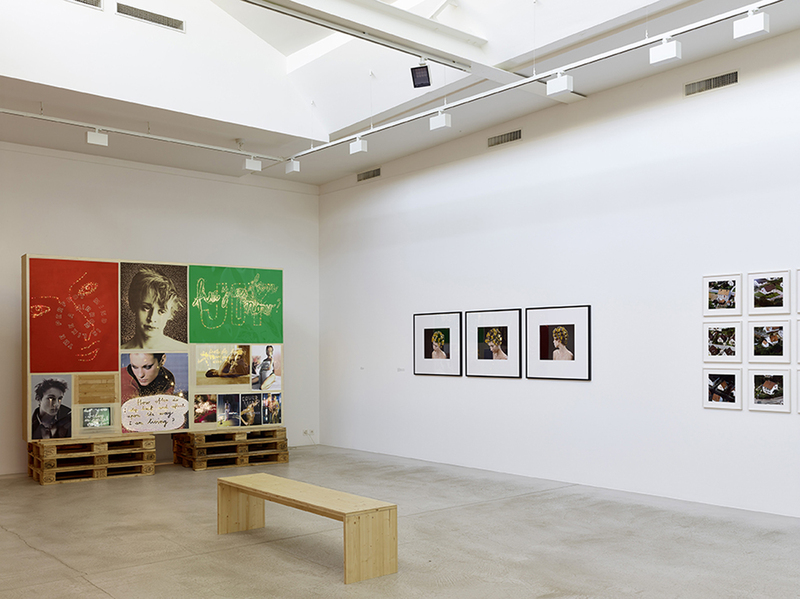 Since the founding of the museum in 1993, the collecting of contemporary photography has played an important part in its activities. Through acquisitions, generous donations and permanent loans from foundations and private patrons, the collection now comprises around 8,000 photographic objects. 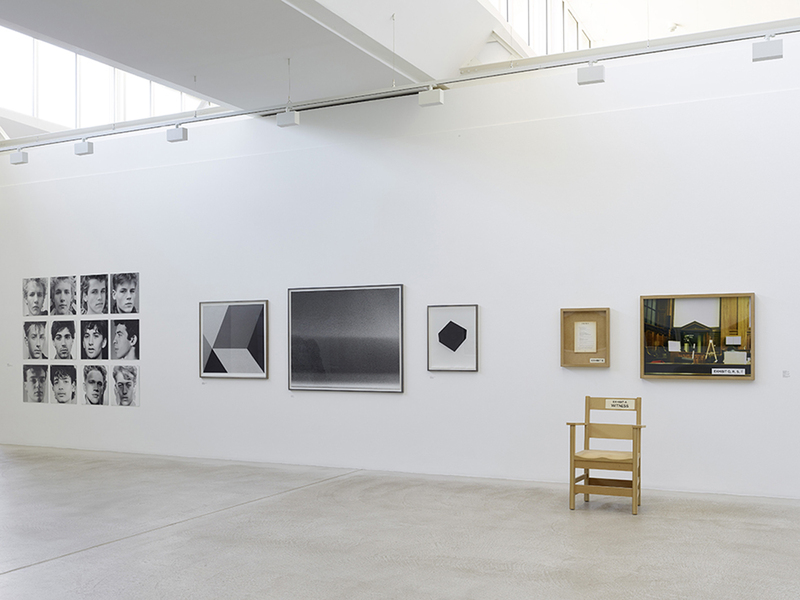 A large part of the collection documents the museum’s exhibition programme, and in this way it forms a physical archive of international works and series from 1960 to the present day. 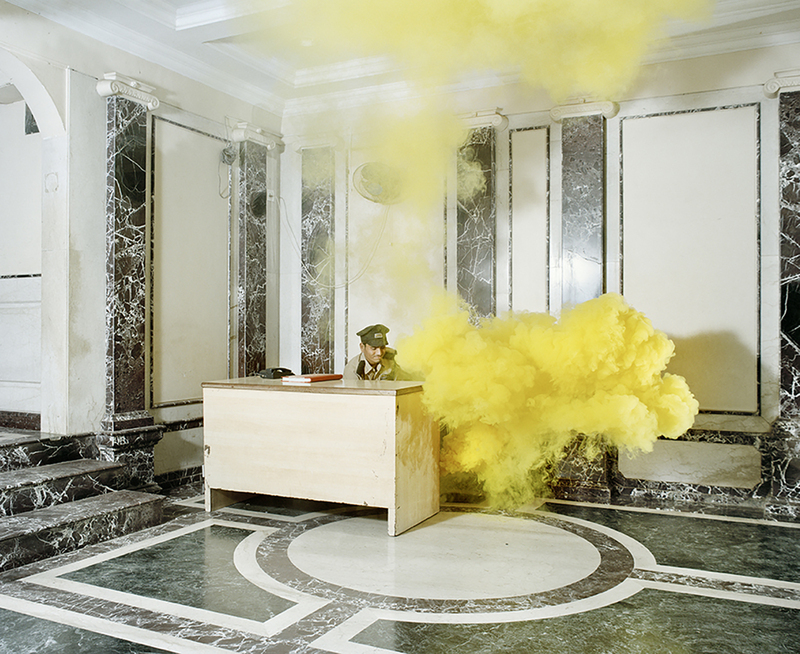 Kindly supported by Volkart Foundation and Ernst and Olga Gubler-Hablützel Foundation. Further supported by Hans-Eggenberger-Foundation, Kresau4-Foundation, Ria & Arthur Dietschweiler Foundation and Dr. Georg und Josi Guggenheim-Foundation.